Hi, I'm Herbie. 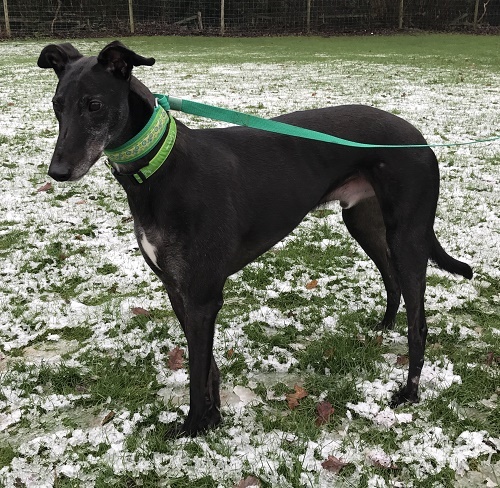 I am a laid back and relaxed boy who walks along gently on the lead. I love to snuggle up on my bed and sit and watch the world go by. I have briefly lived in a home where I settled in really quickly and happily and had no accidents in the house, but unfortunately I didn't get on well with the cat. Please consider letting me be a part of your family.